Dry eye vitamins site is one of many sites developed by Dr. Michael Lange an optometrist with Lange Eye Care and Associates and Fortifeye Vitamins. This site is developed to educate the dry eye patient on natural dry eye treatments that they may not be aware of. Dr. Michael Lange has over 20 years of clinical experience dealing with dry eye syndrome. Dr. Lange is a pioneer in nutritional eye care and has one of the largest nutritional eye care practices in the country in Florida. The information in this site has been used in a very large dry eye practice with impressive results. Many optometrists and ophthalmologists fail to mention the information in this site due to lack of knowledge or of time in their practices. Dry eye can be a severe debilitating disease of the ocular surface. If patients will follow the advice given in this site, many will have significant improvements in their dry eye condition. This is for educational purposes only and never replaces a comprehensive eye examination with your eye care provider. 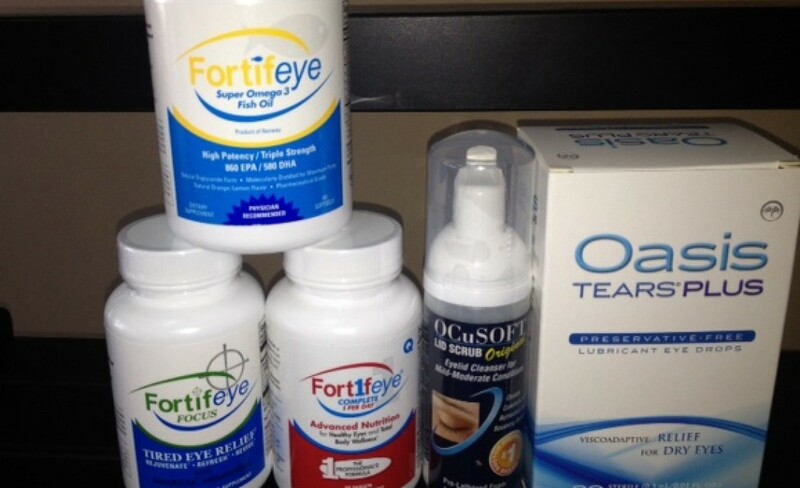 This site will also go over specific dry eye vitamins that work.